A perfect Cake tin cake! 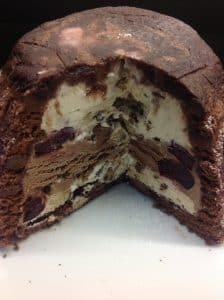 Chocolate Ice Cream Bomb …. Boom!! 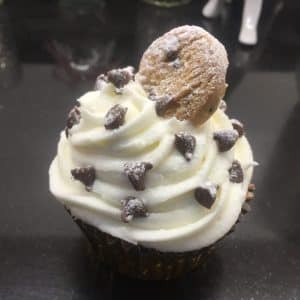 This recipe is so very popular – Pinterest loves it?! and I mean LOVES it! 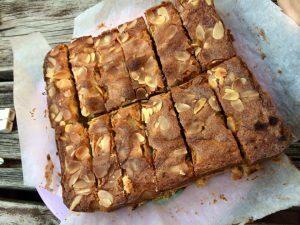 It is a super old fashioned cake and so very very easy peasy to make. I’m sure you’ll make it time and time again! And it really does keeps so well in the cake tin! Oh and why don’t you try it buttered with a slice of cheese – yes really! Thats what we do in the north! 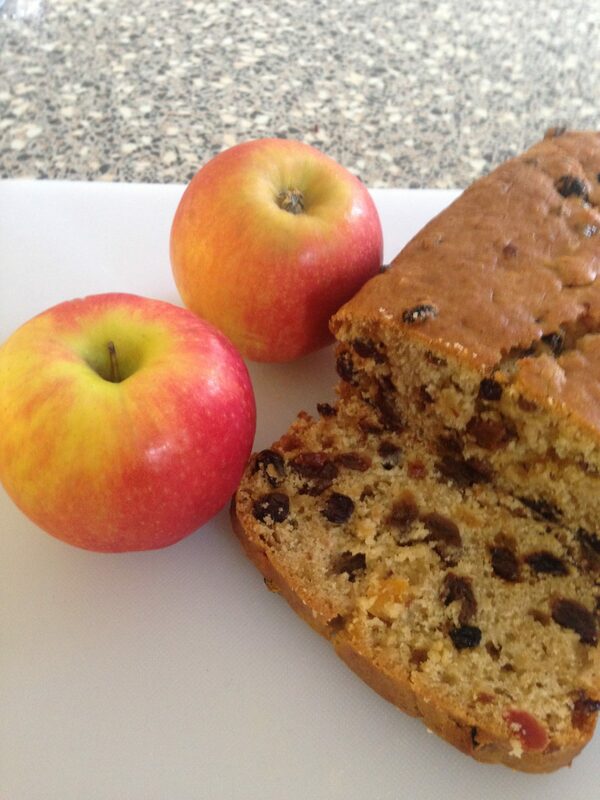 I have to thank Freda for Freda’s apple & fruit loaf recipe! It’s amazing! When there’s a glut of apples or the ones that have gone off in the fruit bowl, peel, core and chop. Place in a heavy bottomed pan with a splash of water, bring to a boil, stir and cover with a lid and turn down heat a little. Simmer for approx. 20 minutes until soft. Ta Dah – That’s it!! I love the addition of apples in a fruit loaf. I bet it gives it another dimension of flavor! I might have to try this out sooner then later! Thank you for adding it to my apple season linky! Round up is coming soon! Fantastic, it tasted good raw, I can't wait for it to come out of the oven. I added a 1/2 tsp of Christmas Spice Mix. 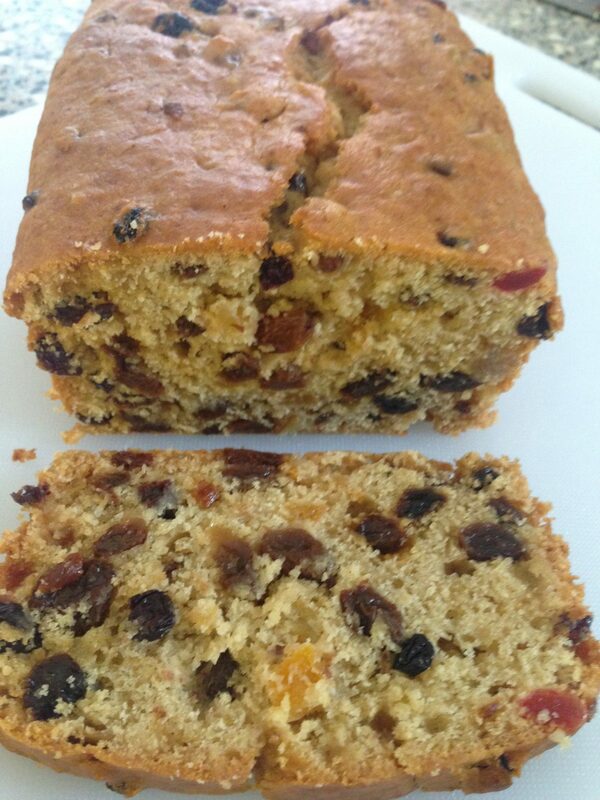 I halved the recipe as I'm the only one who eats fruit cake. Delicious, I added some cinammon and walnuts and justed grated the apple straight in with the rest of the mixture, suppose I totally changed the method but hey ho! I just grated the apple into the mix and also added some walnuts and cinammon it was delicious! Suppose changed the recope a bit but hey ho! Its all cake! Hi - Does this not have any eggs at all? Have you used cooking apples or eating apples for this recipe. Wonder if it works with pears? Beautiful texture! I added some chopped apricots with the mixed fruit. Delicious. So, I was going to make Kate's apple cake from GBBO but life is too short. 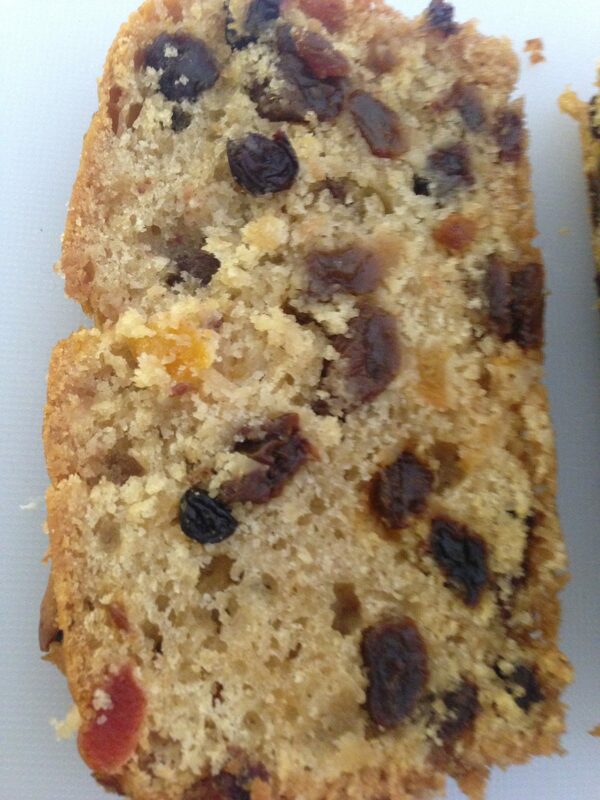 This a great tea loaf, so delicious and moist. I hate peeling so I made the apple pulp with skins on and then gave it a quick blend. I really like this sort of recipe: straightforward to make and also uses ingredients that are already in the cupboard. Much higher chance of it actually getting baked. Thanks! 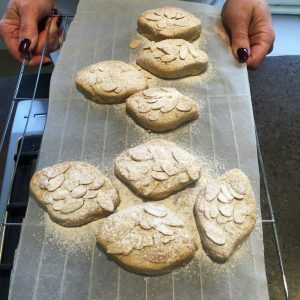 Thanks Freda for this delicious recipe. I chopped and cored an eating apple leaving skin on and microwaved for 2-3 mins.. I also added cinnamon and walnuts as previous readers have done. It keeps well, in fact it`s even better! There was enough mixture to put into two small loaf tins. 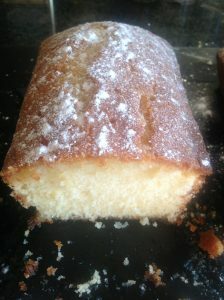 We think it`s good enough without spreading a slice with butter. Just delicious. Thanks so much Freda! Had some old apples left saw this recipe and wow what a lovely fruit loaf,hubby agreed with adding the cheese. Thank you. 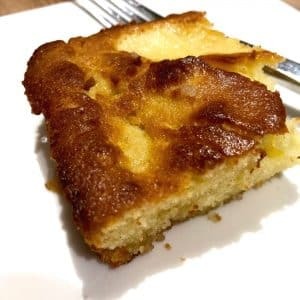 Hi clare thank you lovely cake I try to get my children eating there fruit and veg daily and I give them a homemade treat for eating them... they loved the cake all came back for more even my fussy hubbie ?? 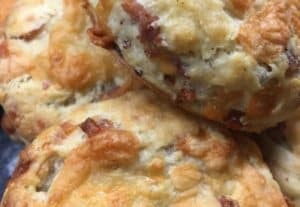 I was browsing through pintrest looking for tea bread recipes and found this one. I had a couple of bramleys that needed using so I decided to try it, it was so easy to make and just perfect with a nice cup of tea. Can't wait try this, sounds lovely. I have made this cake a few times ,it’s lovely ,I have put one in the freeze to see what it comes out like ,still very good . 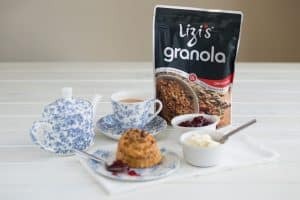 Love this recipe, tried before ,delicious making a batch at this moment for a charity cream tea for help the hero’s to sell . Thank you so easy and quick to make .??? It isn't vegan if it has milk in it. I took this cake to my bookclub and it got rave reviews, not least because it wasn't too sweet.. I added a little cinnamon too. Made this for the first time today and wow what a delicious cake !! Thanks for sharing. Am going to try this recipe tomorrow, could I use a square cake tin instead of a loaf tin? If so, what size tin could I use for the same ingredients? It looks a yummy recipe. Made this today using my multi-size pan at 9” x 4”. The ingredients filled the tin nicely. It’s a better shape than a loaf tin as the sides are straight. Have yet to taste it but it smells lovely. I added 1 teaspoon Cinnamon. Just tasted it. It’s absolutely gorgeous. Will definitely be making again. Thank you. 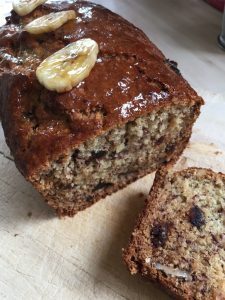 This cake is moist and delicious and really works without an egg., however took longer than specified to bake . Will definitely make it again. 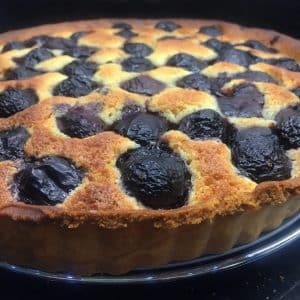 Why am I unable to scan, copy and save to my recipe database? thank you. 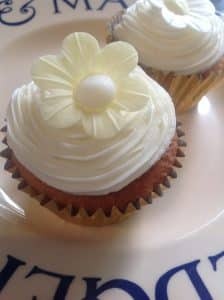 It sounds so deliciously easy to make and looks so moist too! I can see why it's so popular on pinterest. Just made this with some stewed baking apples. Forgot the sugar but still tastes delicious ? Oooh yes please Ill take a slice or two with a nice hot cuppa! The Peas would love this for their lunches! 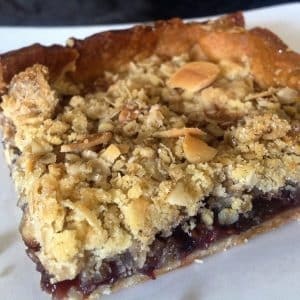 I used dried sweetened cranberries and almond slices and it turned out PERFECT!! thank you for this recipe I wanted to bake but had no eggs so this was great! 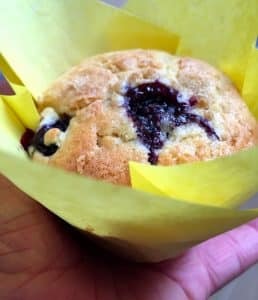 Your "print" button prints EVERYTHING instead of one page for the recipe, I got 8 , to much spacing and all the comments! . You really should have someone fix that. Have made this delicious cake 4 times and love it! An unusual treat for us Texans but yummy! Thanks so much! This bread sounds amazing. Question, do you add all the liquid from the apple pulp and how many apples do I need to chop up? Thank you. Just made this delightfully and delicious fruit cake. So easy to make. Thank you Freda . A delicious fruit cake. Made it today. Was so easy to make. 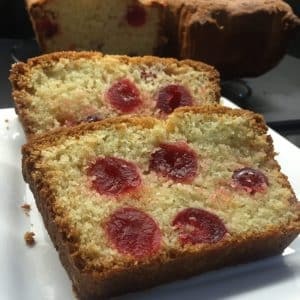 The cakes on this site sound yummy and so easy to make. I think I'll try the cherry cake first and then Freda's apple and fruit cake. I haven't baked for a while but I am now feeling inspired.